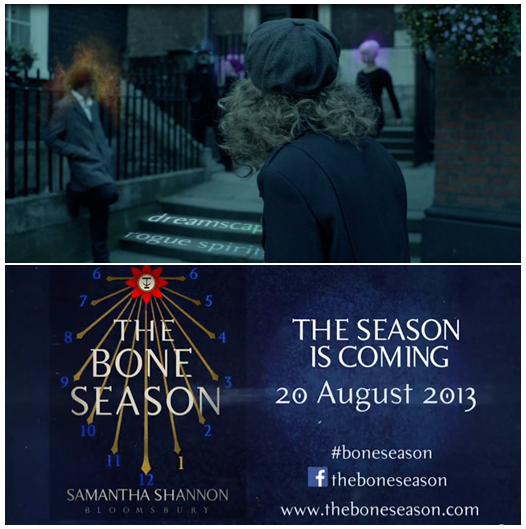 At the early age of 19, Samantha Shannon first wrote this debut book 'The Bone Season'. This is the first book as part of an ambitious seven-part series. 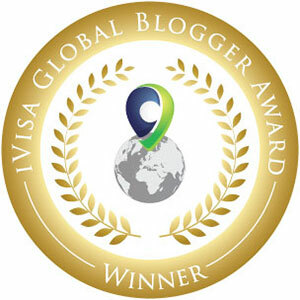 The rights for this book have already been sold in eighteen languages with the film rights also having been optioned. There is already a great deal of interest and speculation - not only about this book but also the talented debut author herself. With such expectations, I was particularly intrigued to find out whether the hype was justifiable. This book is an enigma. It's marketed as an adult read but actually it also reads with a Young Adult prowess. Therefore giving it that cross-over appeal. Some people might say that this falls under the New Adult genre. However, I'm not a big fan of this label. Originating from the US, in my opinion, it is another publishing gimmick. With the main characters all over the age of 18+, the nature of the content quite graphic and violent (although this is not necessarily overused) and with various curse words thrown in, I feel that this book is of a definite adult nature with a cross-over to young adult. Without doubt, this is one of the best debut pieces of adult fantasy literature that I have read for a long time. The book is so complex that you will have to forgive the author for the information overload at the start. In my opinion, this is necessary, as there is actually quite a lot to get your head around. It's just like turning the light on and then cranking up the dimmer switch once you do. However it's astonishingly good from this point forward. The year is 2059. In this world there are two types of people: Clairvoyants who are made an outcast by society due to their abnormailites and the Amaurotics who are known as the non-gifted. These are people who are generally classed as normal citizens. Paige Mahoney is working in the criminal underworld of Scion London, based at Seven Dials, employed by a man named Jaxon Hall. Her job: to scout for information by breaking into people’s minds. For Paige is a dreamwalker, a clairvoyant and, in the world of Scion, she commits treason simply by breathing. I don't want to delve too much into the story as I would like to keep this book review free from any 'spoilers' or clues. I really don't want to detract from your reading pleasure. Hence the very eager and early review - I have been so excited to shout about this book that I haven't been able to wait any longer. Especially as this book is not actually published until late August! However, what I will say, is that the author has ventured into the dream world and pulled out an amazing read. It is absolutely breathtaking and a truly thrilling reading experience. I'm under no illusions as to the amount of time probably taken to be able to pull everything together. The actual structure of the 'Seven Orders of Clairvoyance' is absolutely brilliant and a work of art in itself. I loved every minute of this unique fantasy epic. It is full of wild imagination, thrills, spills and graphic horror that will hit your senses like a runaway train. It has been a very long time since I have truly engaged in such a book. Samantha is definitely a talented author and one to keep an eye out for in the future. In my opinion, this story certainly lived up to the expectations. It will stay within my mind until the next book is published as part of this tantalising series. This is a recommended summer read - just count the days until it's finally out. Bravo! The Bone Season is a highly complex novel with an incommensurable set of characters and an intense plot line. 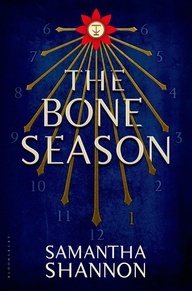 While the first quarter can be fairly daunting- with ranges of bumps such as platitudinously boring snippets and info dumping- The Bone Season has a lot to give and promise for future instalments.The Bone Season introduces a compelling heroine—a young woman learning to harness her powers in a world where everything has been taken from her. 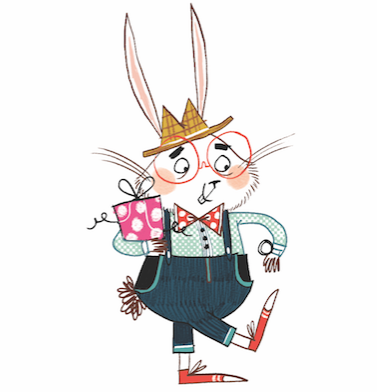 It also introduces an extraordinary young writer, with huge ambition and a teeming imagination. Samantha Shannon has created a bold new reality in this riveting debut.